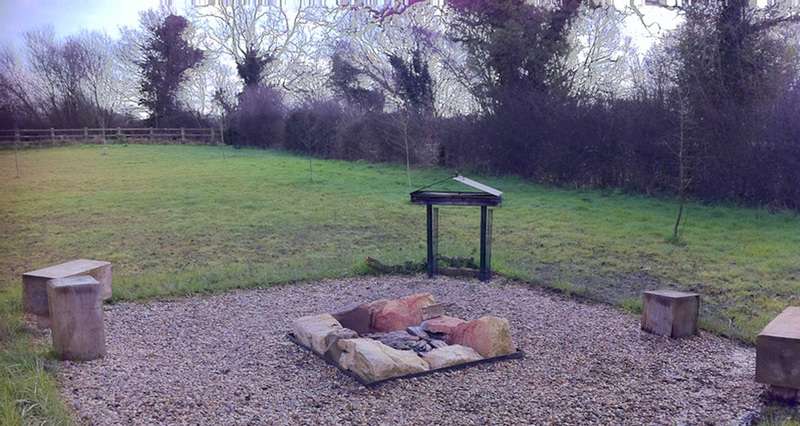 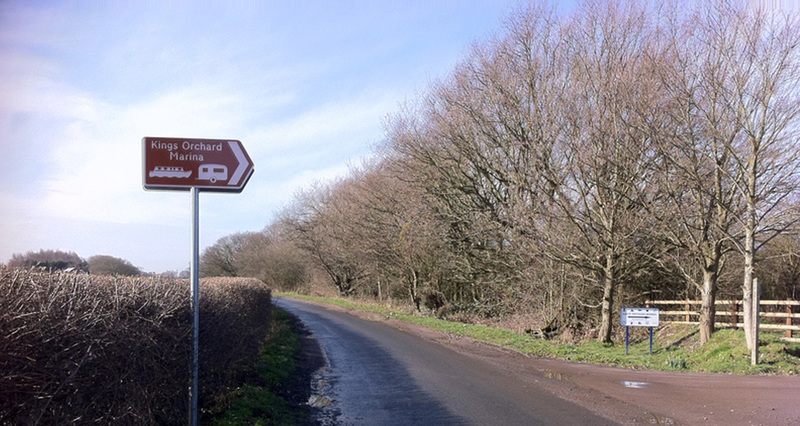 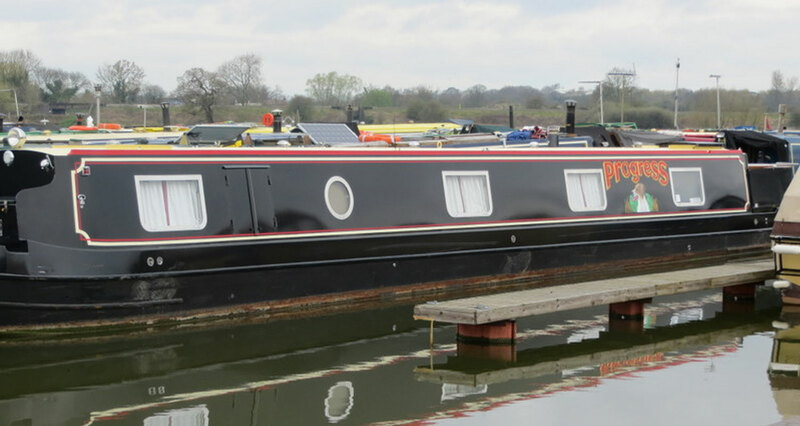 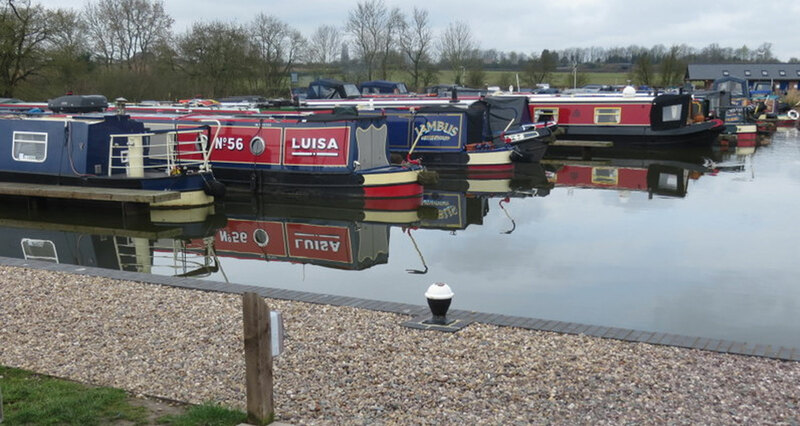 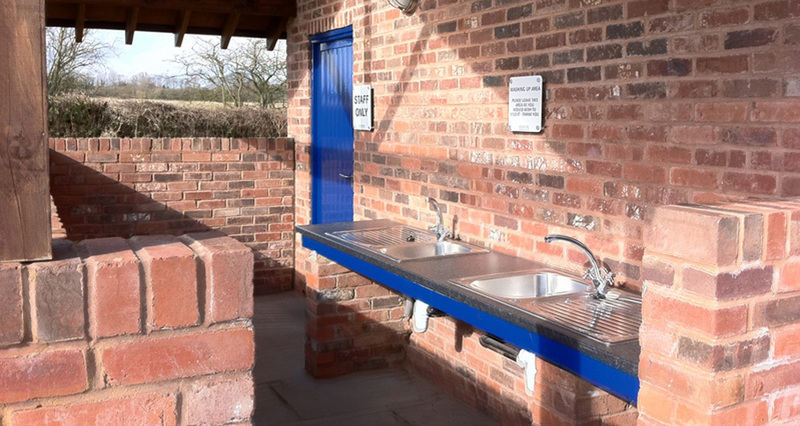 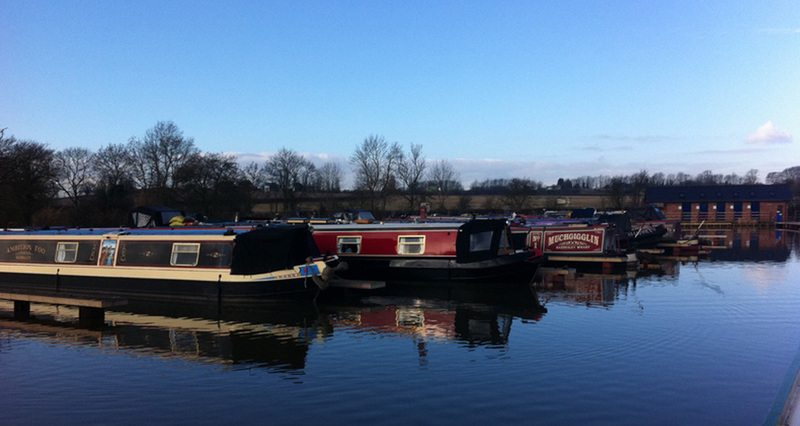 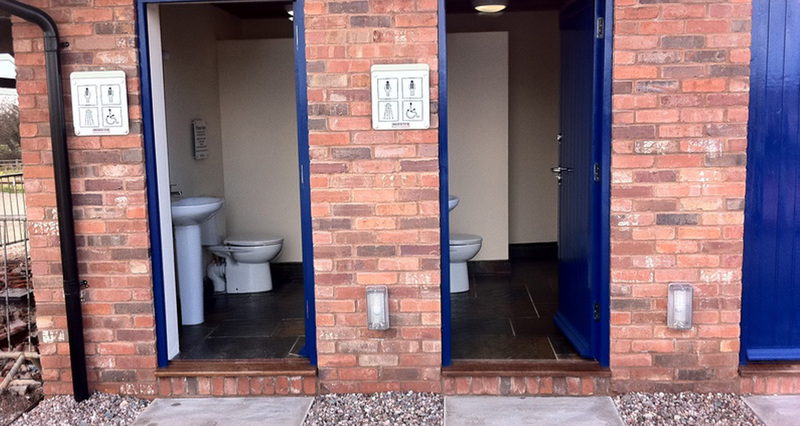 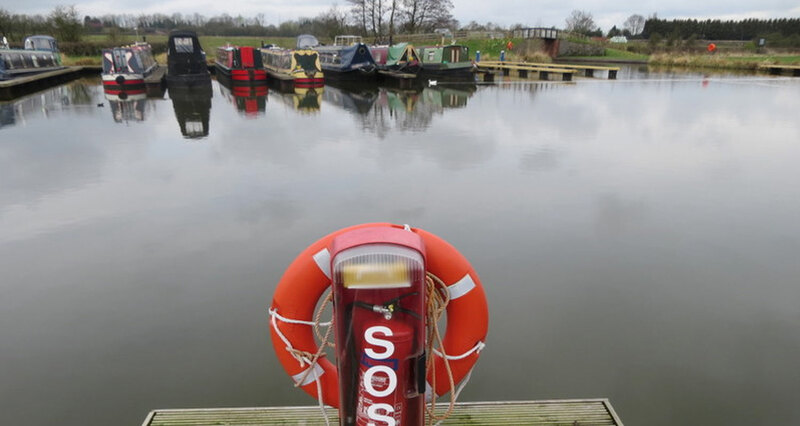 Kings Orchard Marina is situated close to Lichfield deep in the Staffordshire countryside on a secluded, tree lined twenty acre site. 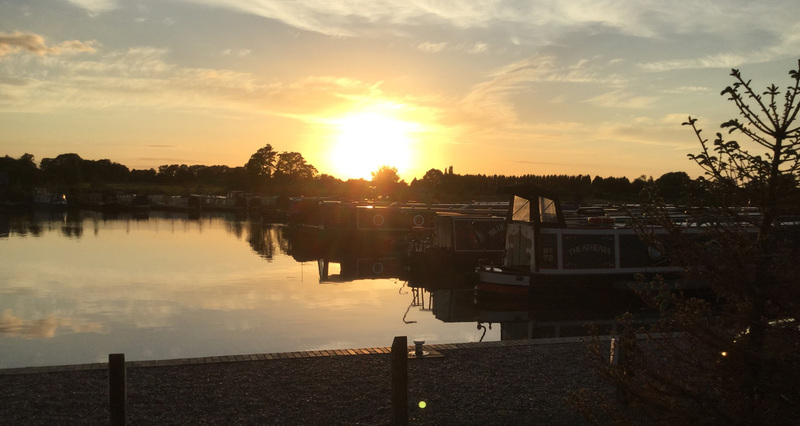 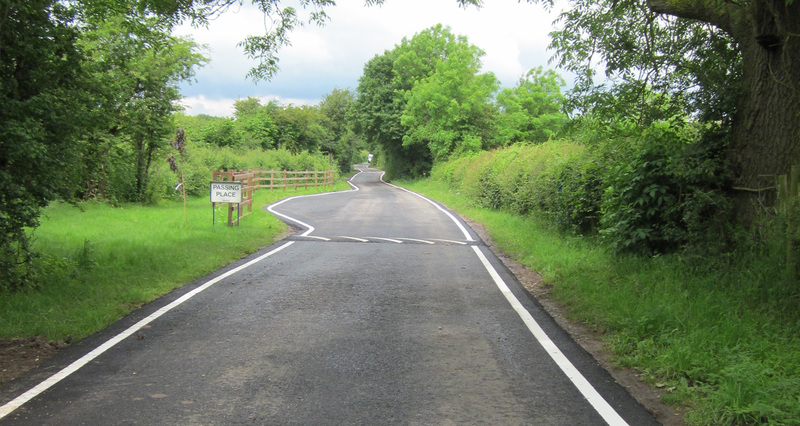 Many of Staffordshire's best known visitor attractions are close at hand including the National Arboretum, Lichfield Cathedral and Drayton Manor Theme Park. 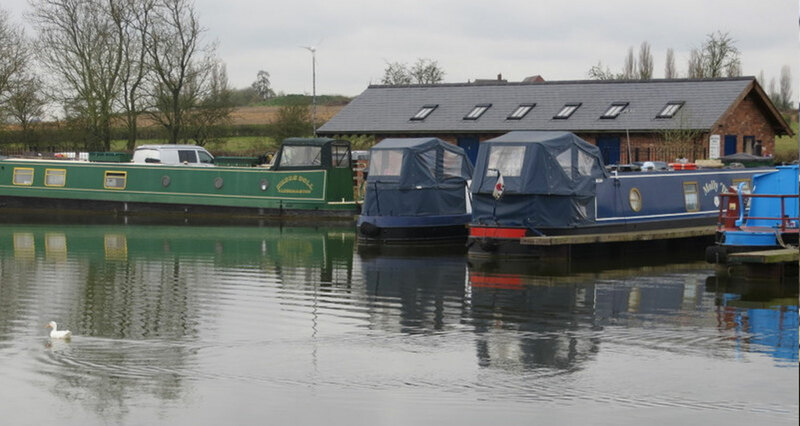 Within easy reach of shops, restaurants and pleasant country pubs it is the perfect place to moor your boat in an idyllic setting.